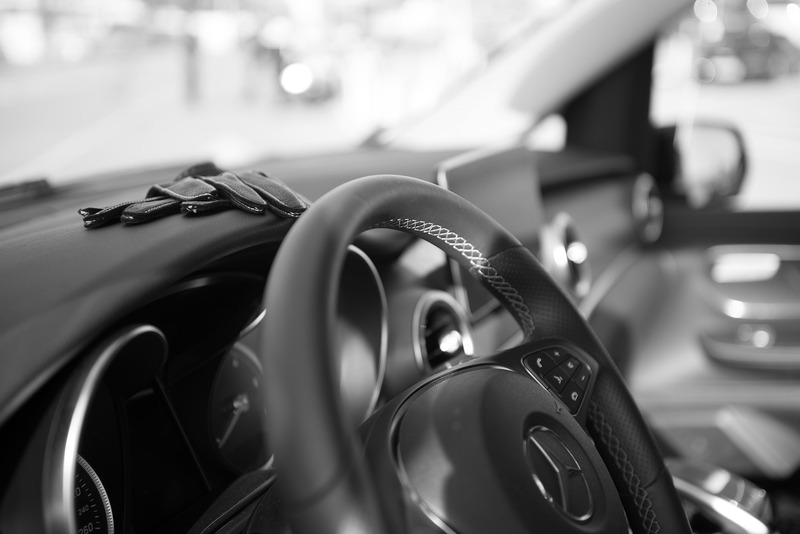 Totaly dedicated to your comfort and your peace of mind, Romy Jay private driver Cannes – Monaco – St Tropez – Nice – is convinced a succeful experience is a trip you don’t have to deal with logistic problems. Wether you travel for leisure or business, your private driver ambition is to deliver you the highest quality of service you deserve, in order to satisfy every needs you could have during your stay in French Riviera. You can reach Romy Jay Private Driver for a simple airport transfer, a regional seightseeing tour or long term driver service, in Cannes, Monaco, St Tropez, Nice, and the surroundings. Romy Jay Private Driver has 20 years experience in business and luxury tourism. We are passioned by our job and we really love helping people discovering our beautiful French Riviera and the surroundings in the bests conditions. We created Romy Jay Private Driver in 2004 to offer a higher standard of transportation and seightseeing tours. Romy Jay Private Driver pays a particular attention to recommand you the bests spots: restaurants, hotels, beaches, nightclubs, museums, actvities, experiences… Ladies, Romy Jay Private Driver knows exclusive adresses for nice shopping. Gentlemen, if you do love wines, we could show you amazing wine domains… If you prefer luxury collection cars, let us drive you to the Casino place in Monte Carlo. Children, come and enjoy Marineland Parc with Romy Jay Private Driver-Pickupkids service, so your parents could relax on a boat or they could improvise any other activity. For sure, Romy Jay Private Driver garanty you to travel with the most comfortable and the safest limousines and Luxury Vans you can actually find on the market (Mercedes last V-Class Van and other Mercedes limousines are available on simple booking). Don’t hesitate to get in touch for any question, quote or booking. Don’t forget to go visit our tripadvisor page: Romy Jay French Riviera. Copyright © 2015 ROMY JAY VTC - All rights reserved.